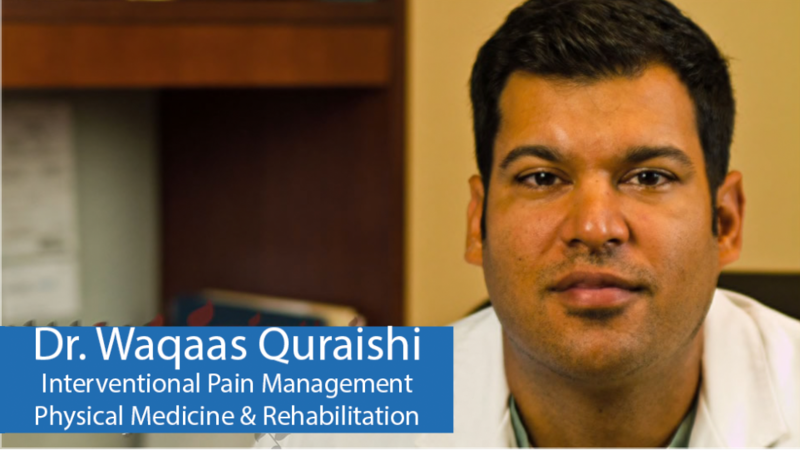 After an internship in General Surgery at North Shore University Hospital/Long Island Jewish Medical Center, Dr. Quraishi completed a residency in Physical Medicine and Rehabilitation at Long Island Jewish Medical Center (LIJ). He was elected and served as Academic Chief Resident. During his residency he had several publications and received a number of awards, including a scholarship through the American Pain Society. He also served on the Resident Physician Council of the American Academy of Physical Medicine and Rehabilitation. Dr. Quraishi completed a prestigious fellowship in Interventional Pain Medicine at the world-renowned Department of Pain Medicine and Palliative Care at Beth Israel Medical Center in New York City. 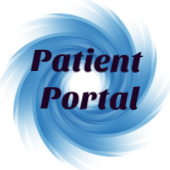 Here, he not only learned the latest interventional techniques in managing pain, but he also received training in the medical management of complex pain syndromes including severe neuropathic pain, Complex Regional Pain Syndrome, Fibromyalgia, and Post-laminectomy syndrome. He also trained extensively and has a special interest in intrathecal medication therapies and neuromodulation (i.e. spinal cord stimulation). He is an active member of the American Pain Society, North American Spine Society, and American Academy of Physical Medicine and Rehabilitation. He is also still involved with the Physical Medicine and Rehabilitation department at LIJ and enjoys lecturing/teaching the residents.